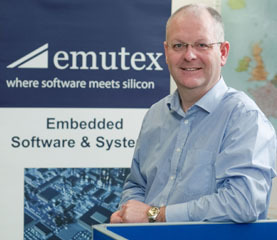 Emutex is a supplier of embedded software engineering services. 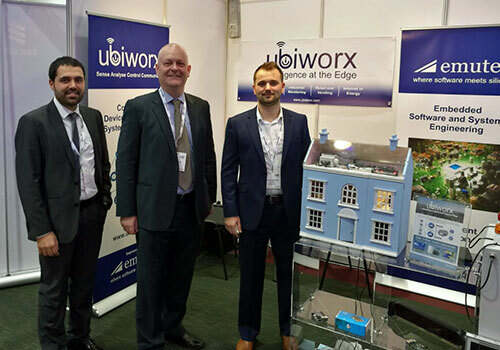 Founded in 2007, Emutex designs and develops the software and firmware required to enable embedded systems to perform the fixed function applications specified by its customers. 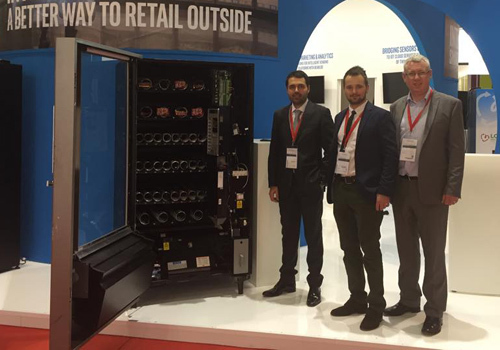 Applications are wide in variety and range from sensor data acquisition in industrial, energy and environmental Internet of Things solutions through to DPDK optimised IT/telecom network packet processing and testing devices. Emutex specialises in Linux, RTOS and bare-metal programming and is a contributor to open source Linux kernel and device driver development. 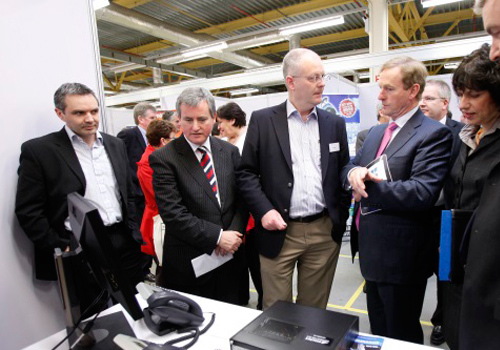 Its customers include a global range of semiconductor manufacturers, OEMs and ODMs. 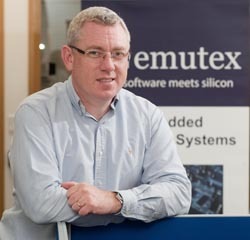 Co-founder and CEO of Emutex, with over 25 years experience working in companies including Intel and Tellabs. 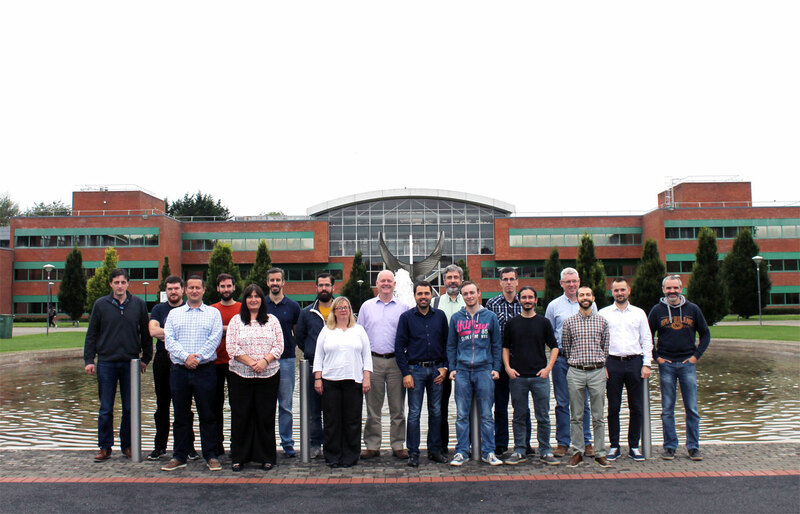 "Working in the heart of the National Technology Park in Limerick and neighbouring the University of Limerick, Emutex is made up of an international team of highly qualified and experienced engineers"
if you are in possession of a valid work permit to work in the European Union. Recruitment Agents - you must not send CVs into Emutex without first agreeing Terms and Conditions of a business partnership with us.